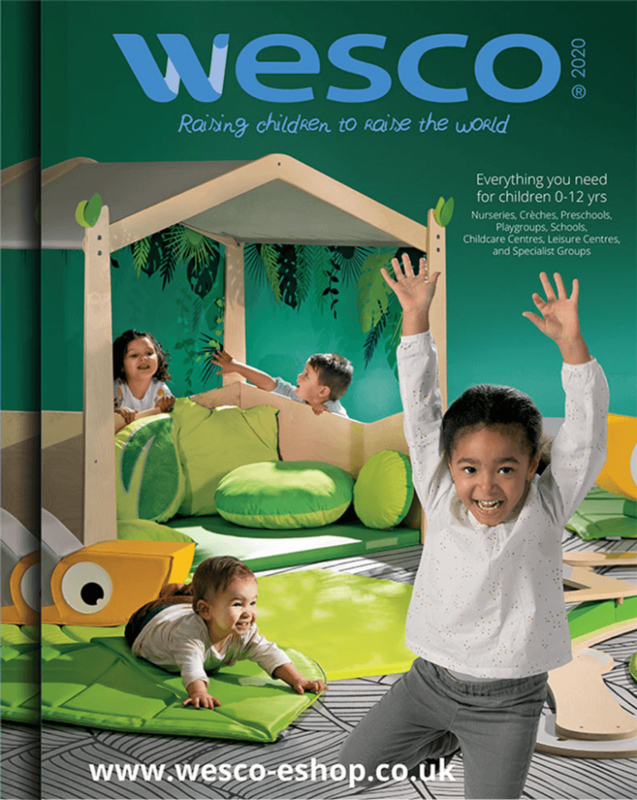 For the vast majority of children, play is a constant and defining feature of their childhood experience. Almost nothing comes easier or more naturally to the growing child, yet play remains a core developmental tool of inestimable value. Though all children mimic many aspects of the frolicsome behaviour of the young of other species, they also develop an early interest in objects. This increasingly complex and playful manipulation of objects is one key element which takes human play well beyond the realms of play activity recorded elsewhere in the animal kingdom. Young children’s physical and mental predisposition towards such behaviour is consistently described as ‘playful’. As early as 360 BC, Greek philosopher Plato refers to children as ‘overflowing with playfulness and pleasure’, and Voce (2016) has more recently reminded us of the child’s ‘playful instincts to explore, manipulate and discover’. 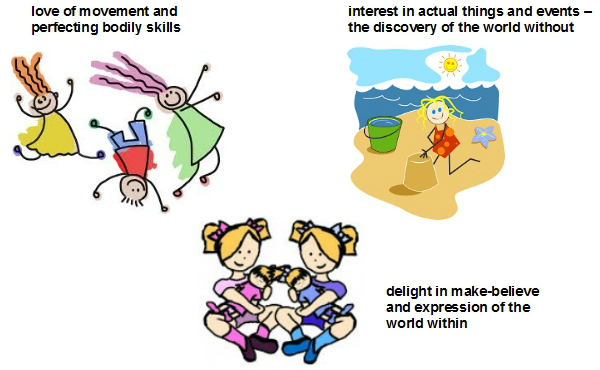 Developing this concept, Figure 5.1 outlines features which Thomas and Harding (2011) believe are common traits shared by playful children. This ‘important disposition’, often enjoyed in the company of like-minded others, demands the exercise of imagination and the use of objects and materials – which are usually meant to symbolise other things. 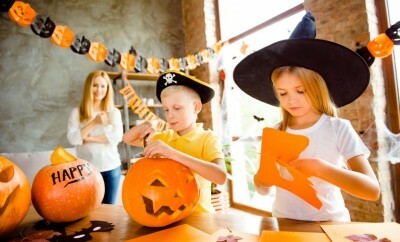 Choosing the flow of the activity can be random and impulsive, thus requiring the participants to exercise a degree of tolerance and self-regulation, but the play focus is always important. Communication is continuous and informed by a shared understanding of both verbal and non-verbal signals, and when performed under optimum conditions, the whole process of acting playfully becomes an intensely enjoyable spiral of creativity. An early pioneer of the modern era, Isaacs valued outdoor settings and was one of the first to comment upon the rich learning outcomes which children often achieved through engagement in such spontaneous play. Regarding children as natural explorers capable of reason and reflection, Isaacs was struck by the types of content which occurred during play episodes. 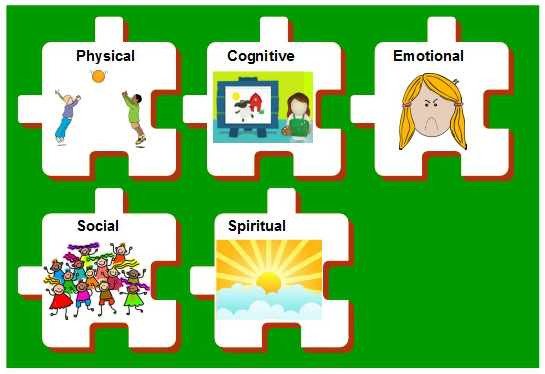 Figure 5.2 below illustrates her observation that these activities could be usefully considered to fall within three categories. The first of these, she noted, was an abiding enthusiasm for movement – coupled with a desire to secure mastery of its many aspects. Secondly, she observed children exhibited an insatiable curiosity concerning the material world they encountered, which they again sought to explore and master. Lastly, this all-consuming engagement with the ‘world without’ was balanced by an equal fascination with the ‘world within’, which allowed unlimited access to anything their emerging creativity could devise. • games with rules – which comprise structured activities usually governed by negotiated rules. 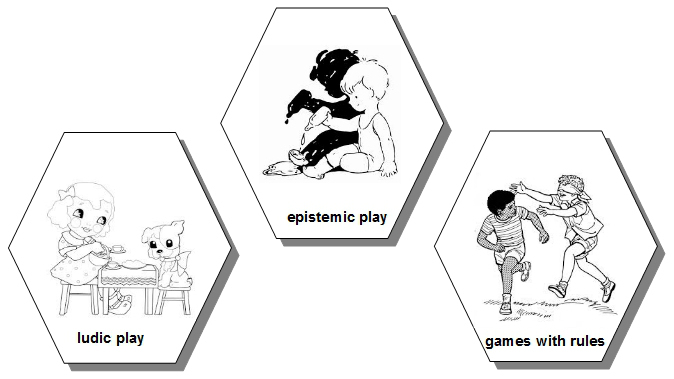 Shown in graphic form below (Figure 5.3), Hutt divides these major groups into many sub-categories, with problem solving and skill development falling within epistemic play; symbolic and repetitive behaviour considered a part of ludic play; and games with rules broken down to distinguish between cooperative and competitive contests, and games of chance juxtaposed with games of skill. As in many adult sports and pastimes, games with rules are cloaked in rituals and conventions intricately associated with the game itself. ‘In play a child is always above his average age, above his daily behaviour; in play it is as though he were a head taller than himself. 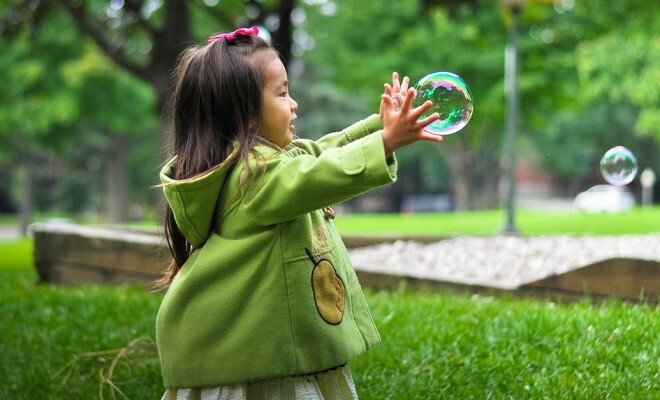 As in the focus of a magnifying glass, play contains all developmental tendencies in a condensed form; in play it is as though the child were trying to jump above the level of his normal behaviour.’ (Vygotsky, 1967). 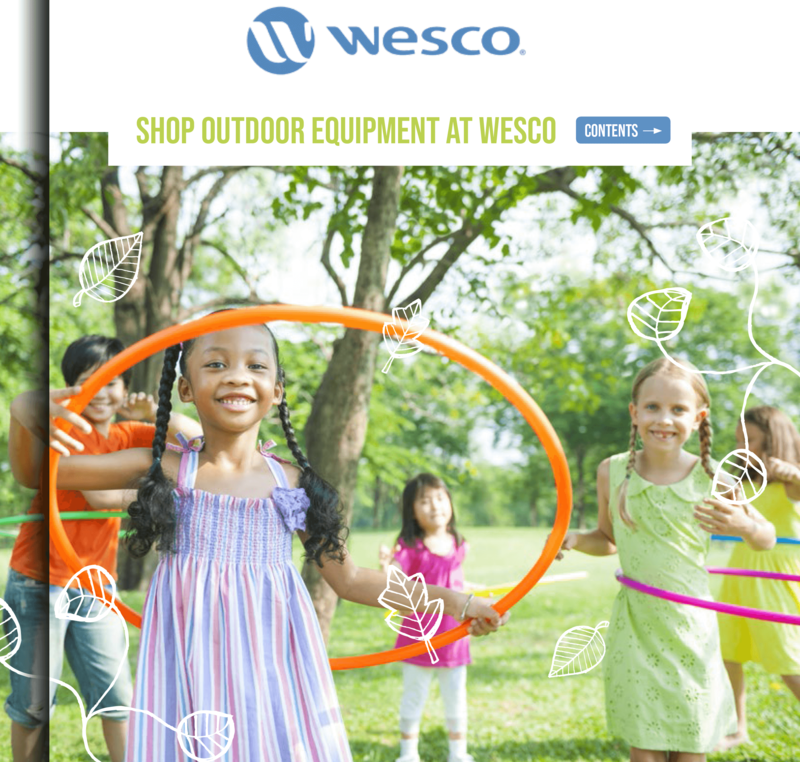 The outdoor world abounds in stimulation and opportunities for free-flowing play and learning. And from the child’s perspective, it also brings the added bonus of being relatively free of close adult regulation. 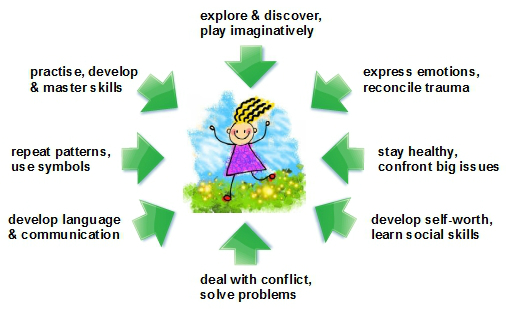 Apart from being ‘the brain’s favourite way of learning’ (Ackerman, 1999), the authors of a play literature review (jointly commissioned by the National Children’s Bureau and Play England) explain that: ‘All aspects of development and learning are related in play, particularly the affective and cognitive domains’; adding the further observation that: ‘When children have time to play, their play grows in complexity and becomes more cognitively and socially demanding’. (Santer, Griffiths and Goodall, 2007). 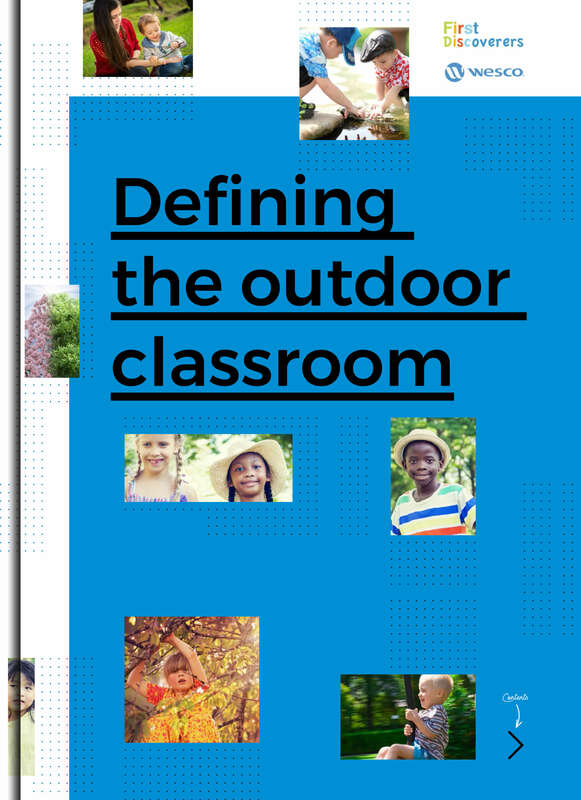 Even though young children may not have developed all of the capabilities required for formal learning, learning through physical activity out in the fresh air is still a vibrant means of discovering their world. Opportunities for unrestricted movement and multiple sources of sensory stimulation develop motor skills and allow children to accumulate vivid layers of practical experience they will later draw upon as they begin to acquire abstract thought. 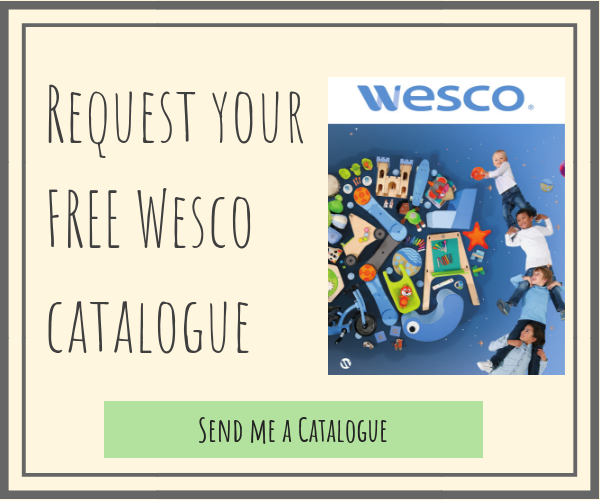 Real experiences and an environment which offers real problems to solve are vital elements guaranteed to spark a child’s cognitive functioning. Hot sun, windblown leaves, birdsong, rainbows and countless more seminal events and sensory encounters develop a child’s first-hand understandings at deeper and more meaningful levels than the best indoor tuition could hope to achieve. 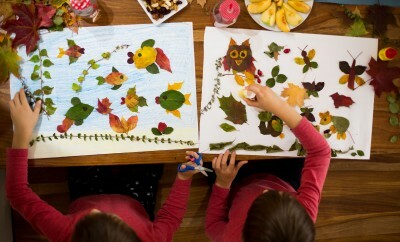 Furthermore, as outdoor landscapes endlessly change and evolve in response to seasons and weather patterns, this also helps children to gain a practical sense of time and place. For children, the outdoors is a much more autonomous environment in which they enjoy a greater degree of freedom to learn and play. Given that these same freedoms apply equally to others, outdoor play also challenges and develops a child’s ability to assess and take risks, appropriately regulate their behaviour, and develop personal attributes such as perseverance and resilience. The outdoors is an ideal environment for children to explore together. Activities such as building a den, constructing a mud dam, or working out how best to sow seeds and harvest fruit provide ample opportunity for sharing experience, resolving inevitable conflicts, providing peer support for the very youngest novices and much more. For many children, this also represents their very first chance to take part in non-family communal enterprises. Within a generation or two, spending time in the natural world has ceased to be the commonplace childhood experience it once was. Thus opportunities for today’s children to engage with landscapes, weather, the lives of wild creatures, nature’s moods and seasons are now more precious than ever. It is only through direct experience of these immense life forces that children can be encouraged to develop a respectful relationship with the natural world, a sense of connection with our planet, and an understanding of the scale and context of their own being within this universe. Above all, they need the chance to be at one with nature and know a life enriched by the awe and wonder such experience can evoke.